On Tuesday 26th December 2017 – EA Mechanics Company Limited created a good activity as “The 2nd Big Cleaning Day 2017” at EA Mechanics office. Objects to create a fine environment and arranging equipment systematically in organization including encourage unity between employees. Definitely, highlight of the event must be cleaning and arranging all goods in every areas and departments. 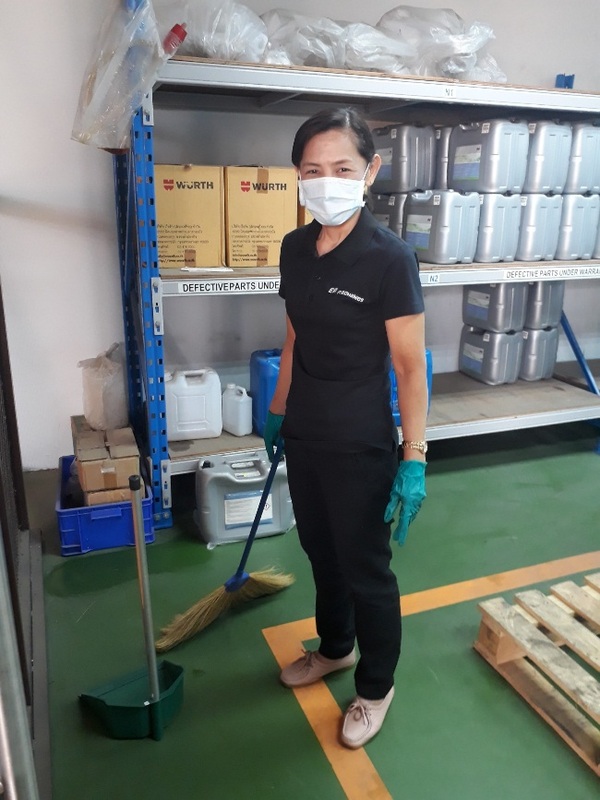 We have planned and arranged the cleaning process together during of the day. 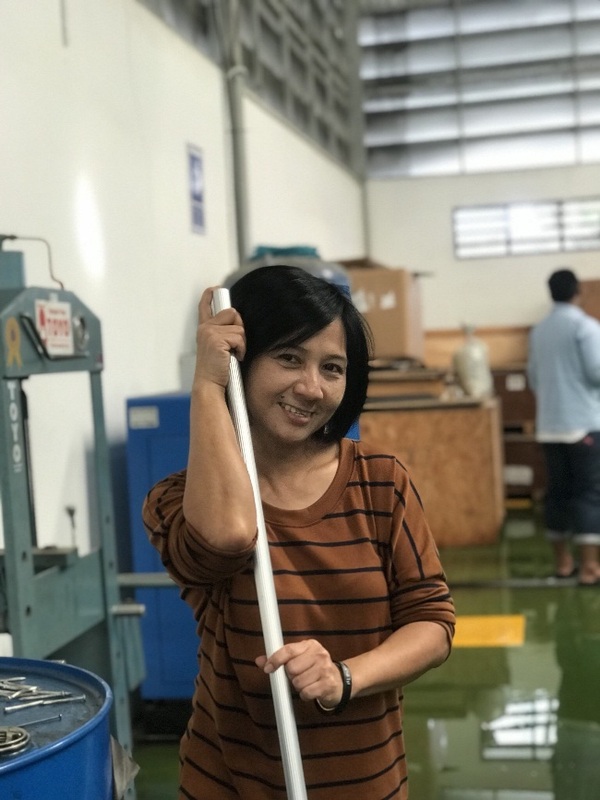 As following the 5S Explanation was provided by Ministry of Public Health Thailand, there are five primary 5S stages: Sorting, Setting in order, Systematic cleaning, Standardizing, and Sustaining. We are applied this explanation in this time activity. Sorting – Remove all inessential tools, parts, and instructions. Go through all tools, materials, and so forth in the plant and work area. Keep only essential items and rid what is not required, emphasizing things per requirements and keeping them in easily-accessible places. Setting in Order – Arranging tools, parts, and instructions in such a way that the most frequently used items are the easiest and quickest to locate. Systematic Cleaning – Clean up the workspace and all equipment, and keep it clean, tidy and organized. Make sure everything is restored to its place. This makes it easy to know what goes where and ensures that everything is where it belongs. Standardizing – Everyone should know exactly their responsibilities are for adhering to the first 3 S’s. Sustaining – Keep and review standards. Once the previous 4 S’s have been established, they become the new way to operate. 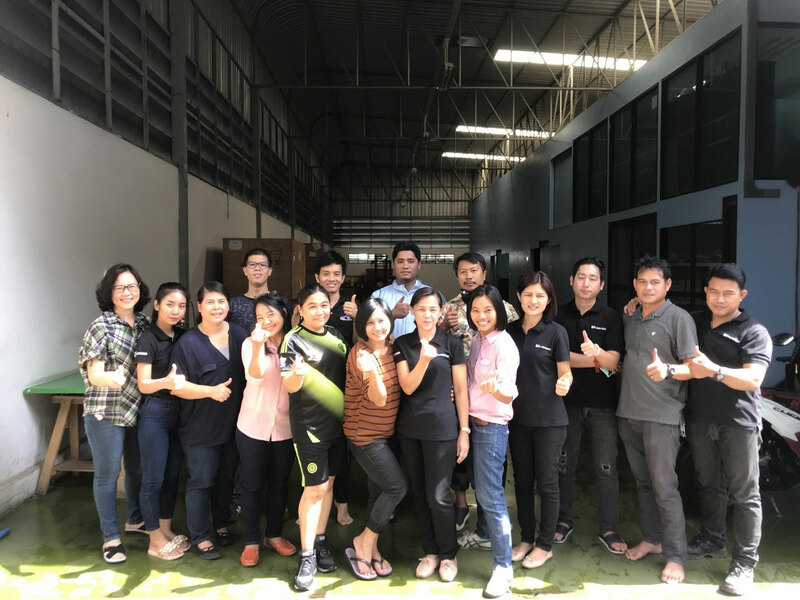 The finest results of the event are increased more workspace, arranged equipment systematically and definitely environment in the workplace is clear and clean. 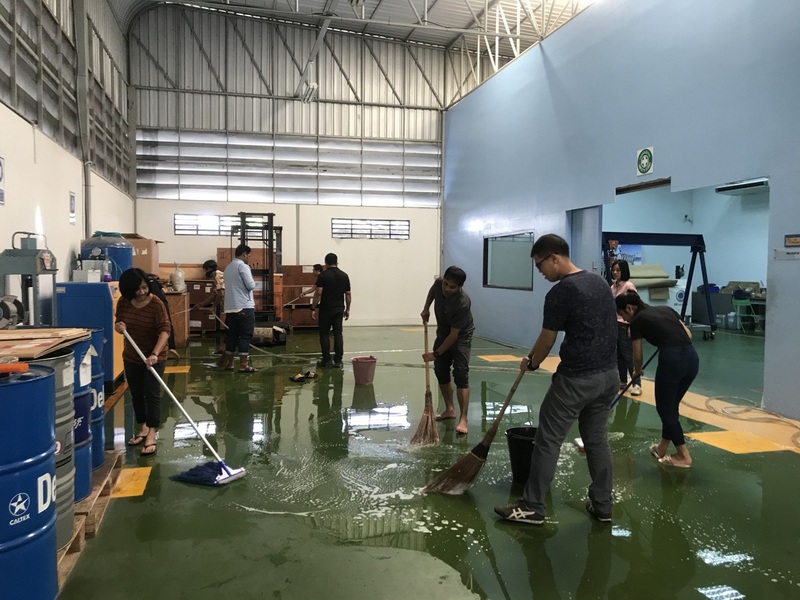 EA Mechanics still planning to go the cleaning activity continually next year and make it an annual event that all employees can participate.